Wireless gaming mice have become more common in the last few years, with 1000Hz polling rates, incredibly accurate sensors and even multi-zone RGB lighting, but battery technology has unfortunately stagnated, resulting in operating times on some devices being less than 20 hours, meaning the chance of having to charge the device after every session. 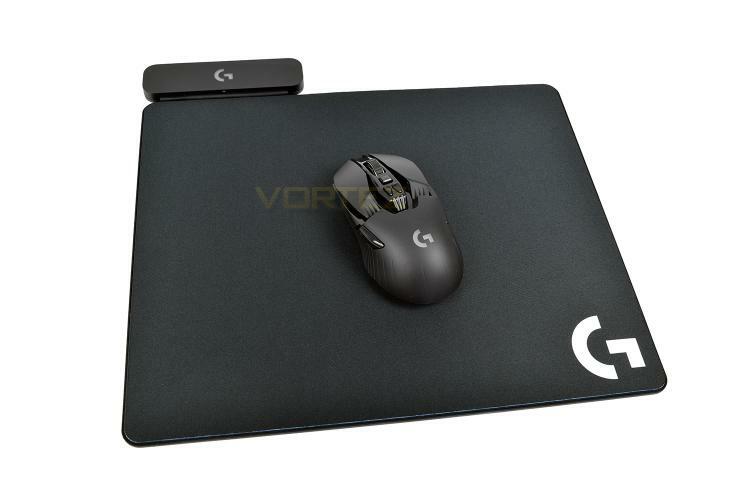 Thankfully, Logitech have engineered a way around the age old issue; wireless charging beneath the mouse surface. The mouse picks up an electromagnetic field generated a few millimetres above the surface, which the G903 or G703 transfers into electrical energy to charge the batteries. We’ve been provided the Logitech G903 and a PowerPlay mousemat for testing, but at £110 MSRP, there’s certainly a hefty price to pay to go completely wireless. With POWERPLAY™ and LIGHTSPEED™ technology, Logitech G has solved the barriers to high performance wireless gaming. Input lag, wireless disconnects, and dead batteries are now a thing of the past. Welcome to the future of wireless PC gaming, achieved through advanced science and unrivaled engineering.